When you think of traveling to Europe, you have grand thoughts of enjoying quiet afternoons sipping a latte at a street-side cafe table, strolling lush gardens, visiting museums, or having a plate of a thousand different types of cheeses – what you don’t expect is a whirlwind of Planes, Trains and Automobiles. 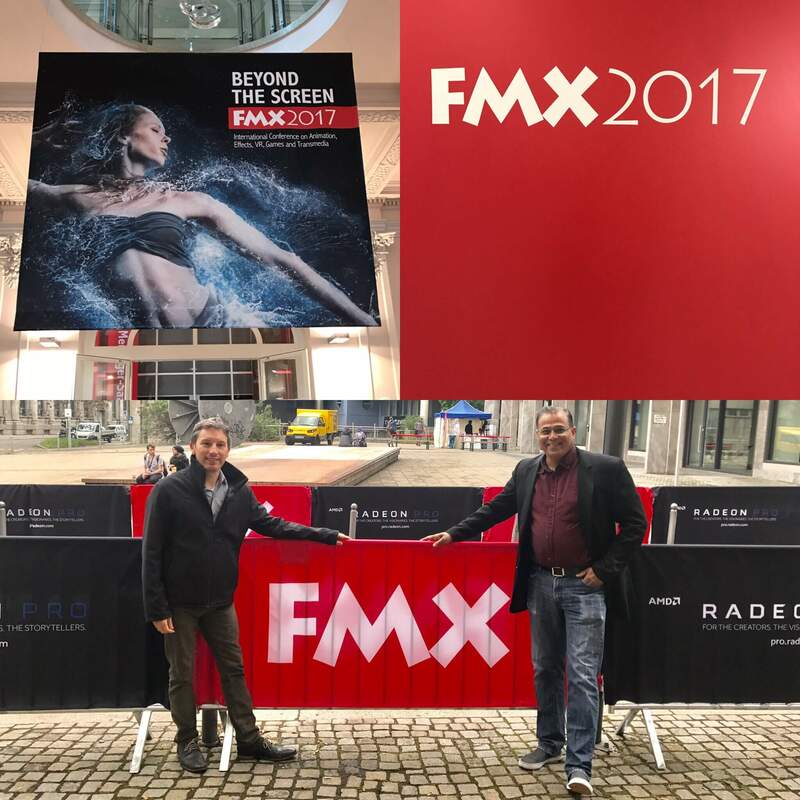 BOT founder and CEO Hitesh Shah and Senior Producer Frederick Lissau set out on BOT’s annual sojourn to Germany the first week in May with the goal of visiting BOT’s many Clients there – in addition to taking part in the yearly FMX Conference. FMX – www.fmx.de – brings together thousands of professionals from VFX, Animation, VR and Games from across the EU to Stuttgart, Germany. 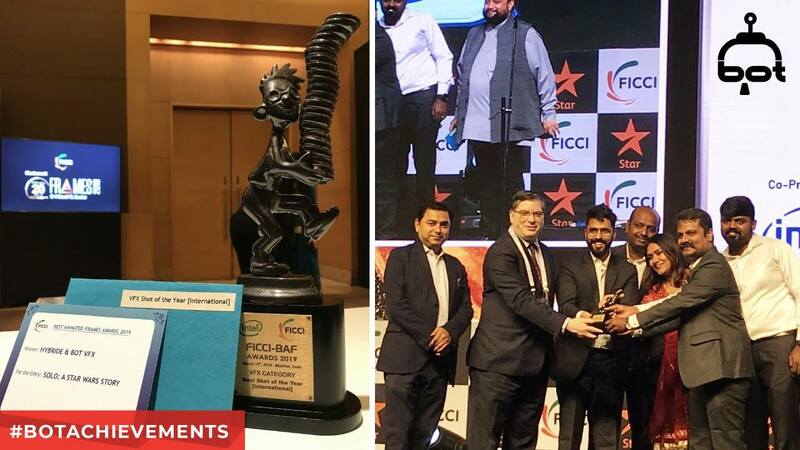 “We knew it was going to be a challenge to see everyone, but we made it a point to see all of our Clients, no matter which city they were in,” affirmed Shah. 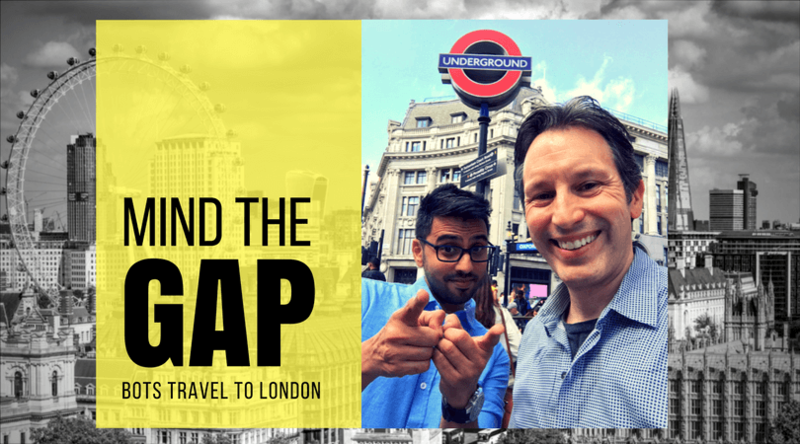 This inspired the team to do some sophisticated logistics planning to navigate to clients in Frankfurt, Munich, Hamburg, Berlin and Stuttgart.